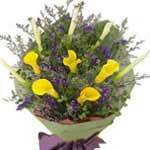 Product description: Present this bouquet of spectacular 8pcs White Lily and 5pcs Yellow Calla Lily to the people you love and paint a happy picture in their hearts. 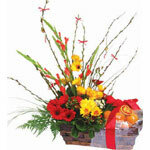 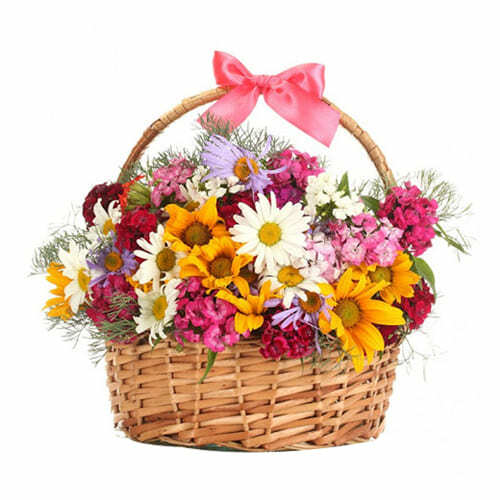 Order online this exotic fresh Seasonal Flowers Bouquet and make someone feel truly special. 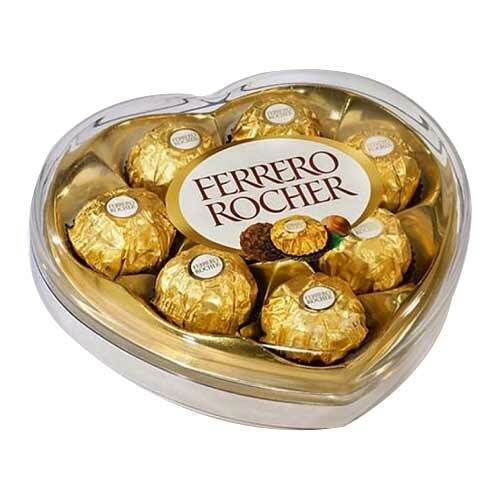 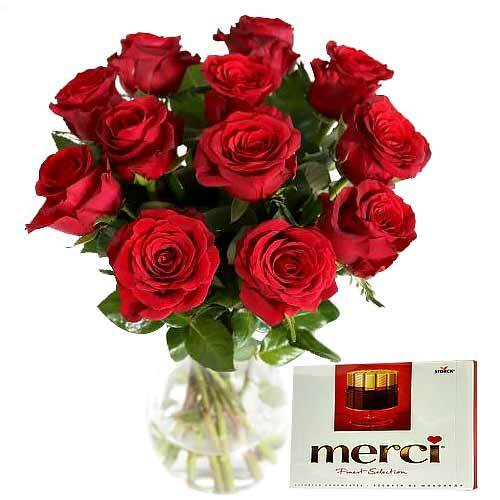 Order this online gift of Charming 12 Red Roses and Lavish Merci Chocolate and make the events of your close ones more special from miles away. 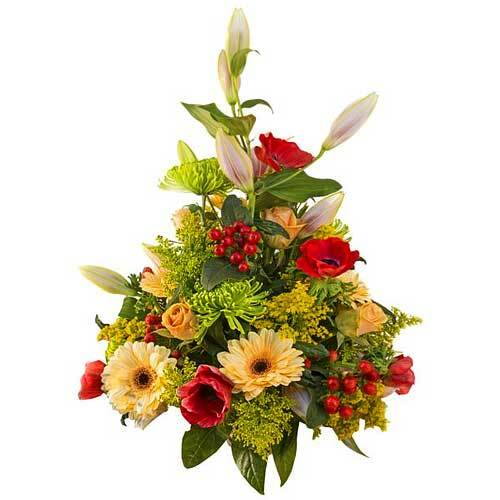 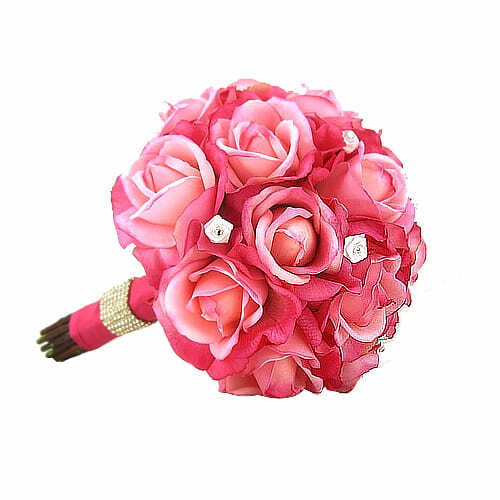 Bring joyful moments into the lives of your dearest ones with this bright Bouquet exhibit in a unique way and let them cherish it lifetime.